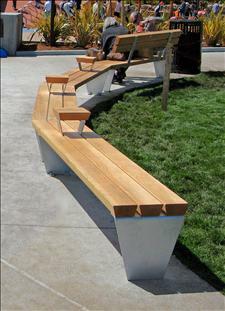 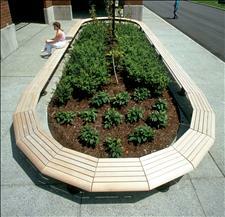 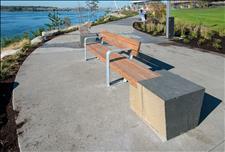 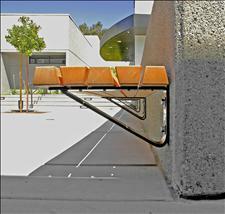 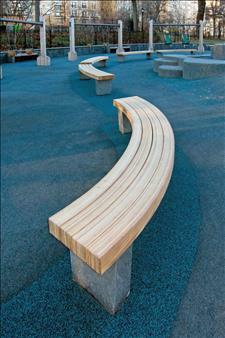 Laminated Douglas fir seating surface. 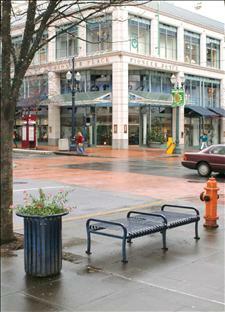 Columbia Cascade will produce it. 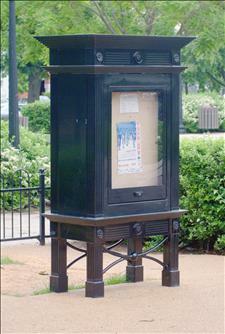 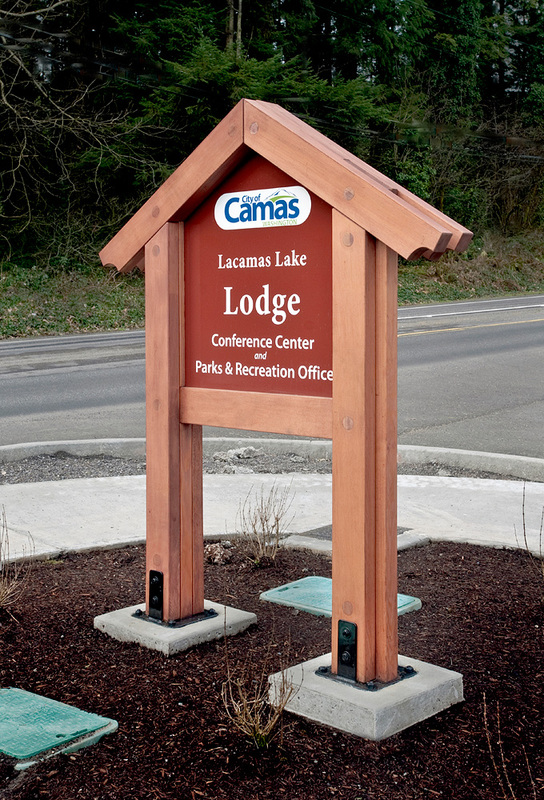 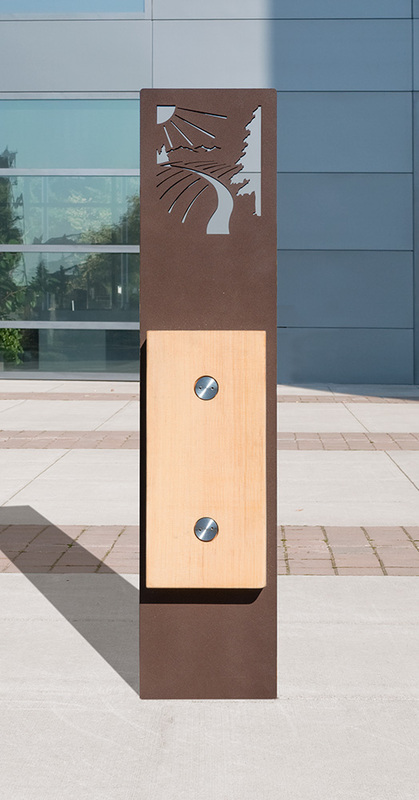 With our input, create your own TimberForm sign design. 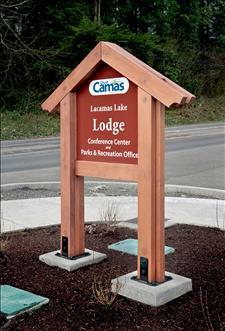 Columbia Cascade will produce it for you. 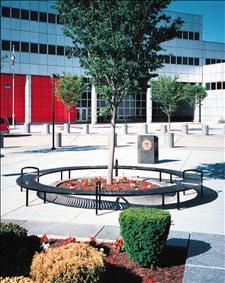 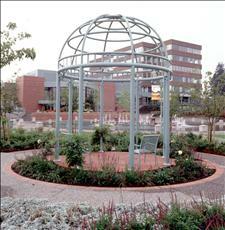 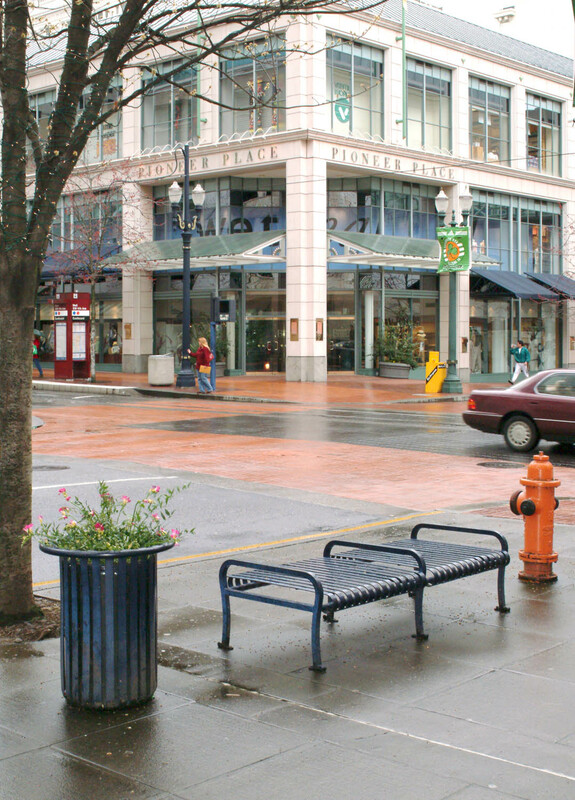 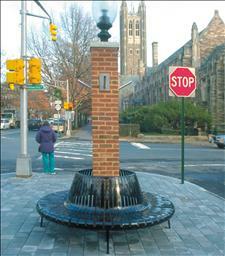 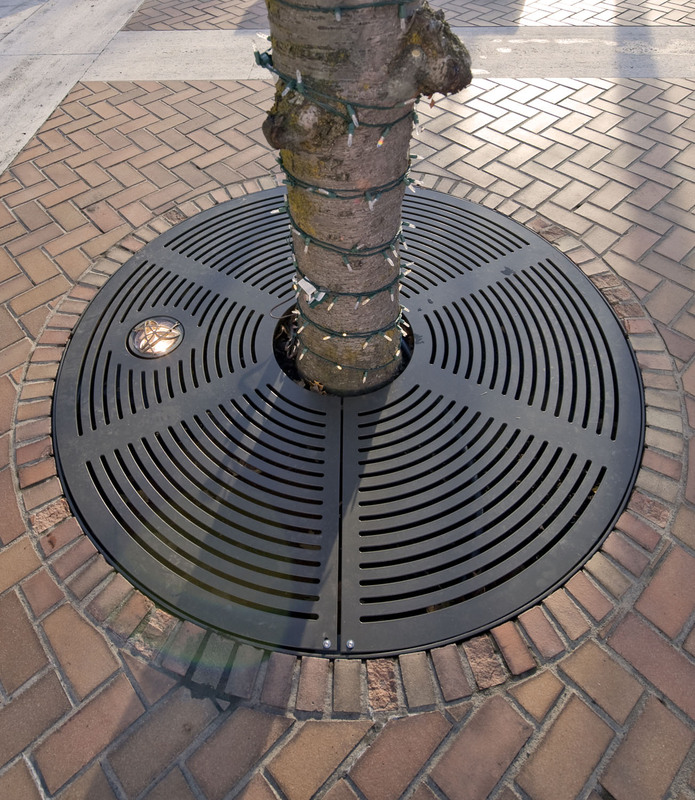 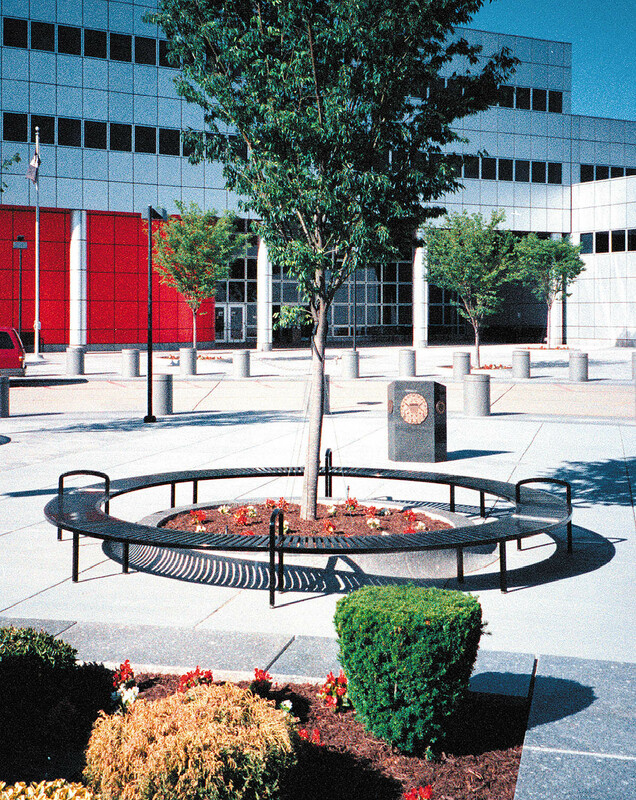 Create your own tree grate design and Columbia Cascade will produce it for you. 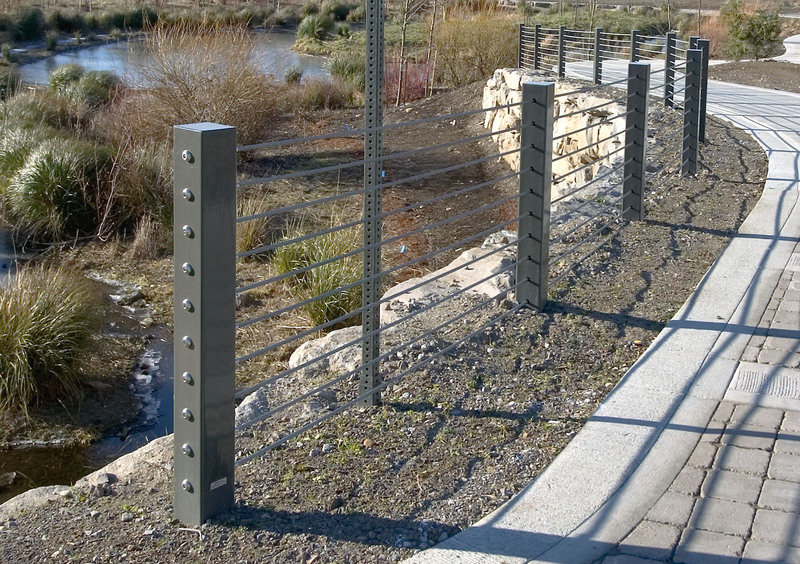 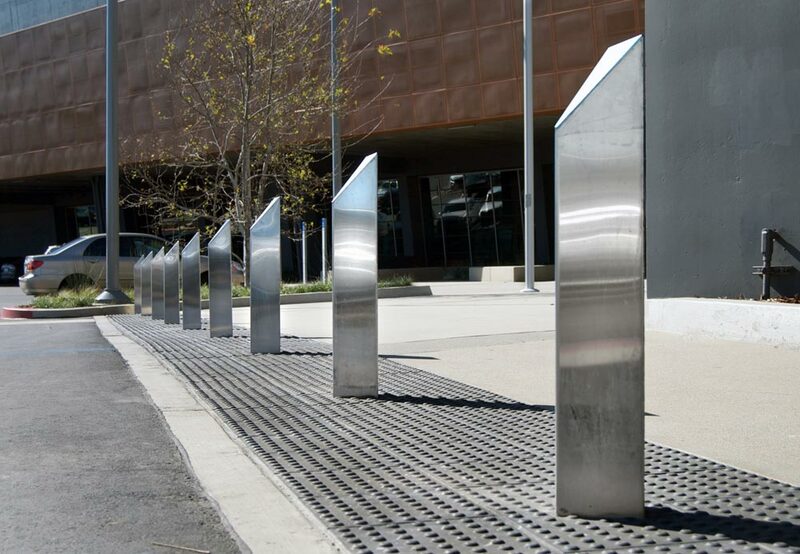 Custom fencing using RePlay 100% post-consumer recycled HDPE plastic timber posts and powder-coated steel fencing sections with graphic panels. 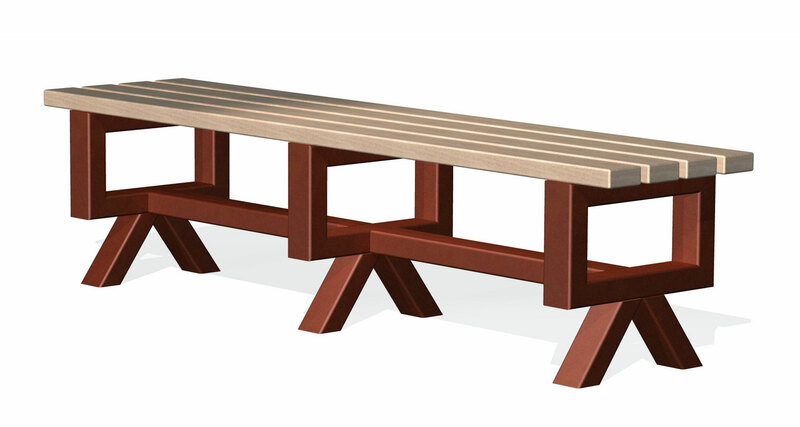 Contact us for applicable drawings and other possible configurations. 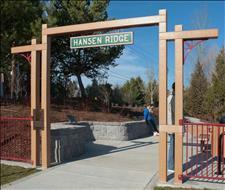 Custom entry gate using RePlay 100% post-consumer recycled HDPE plastic timbers. 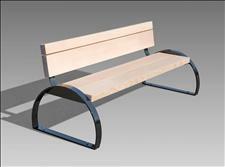 Contact us for applicable drawings and other possible plastic timber gate configurations. 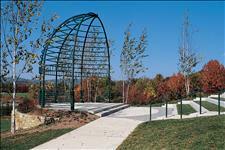 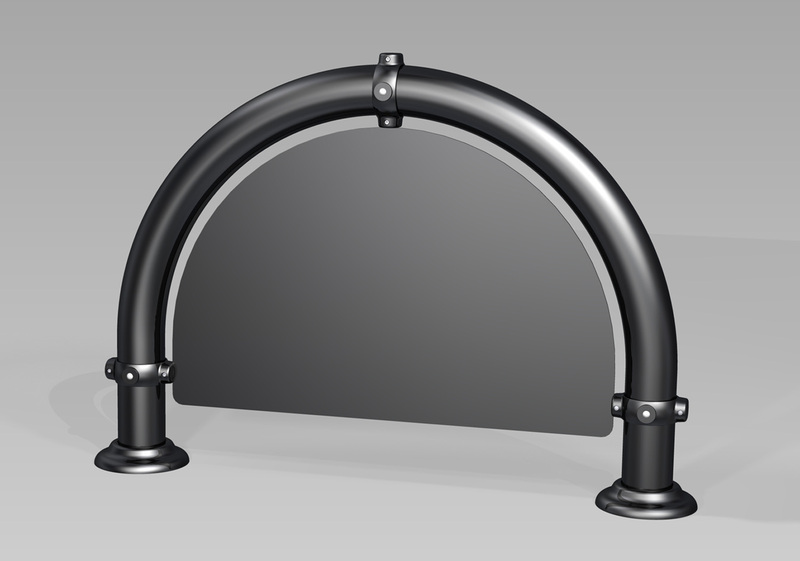 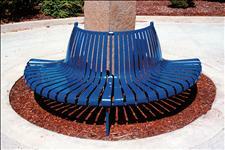 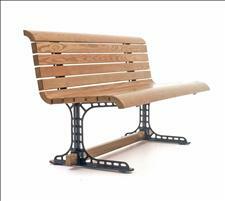 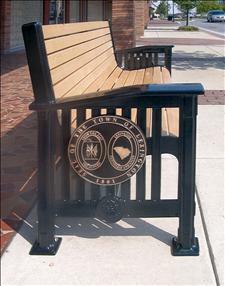 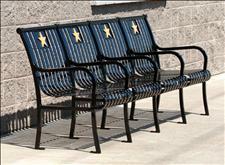 We are recycled HDPE fabrication specialists. 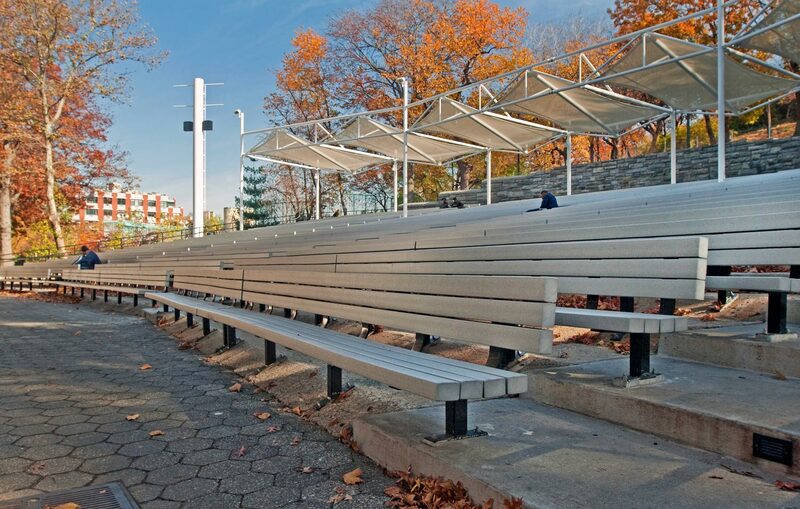 Shown: Parkway series with recycled plastic slats. 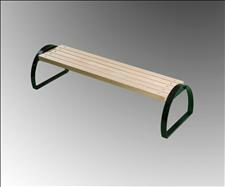 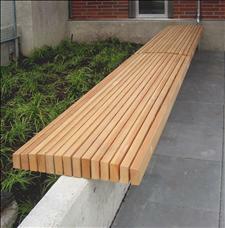 Also offered with kiln-dried, clear, vertical grain, FOHC Douglas fir slats. 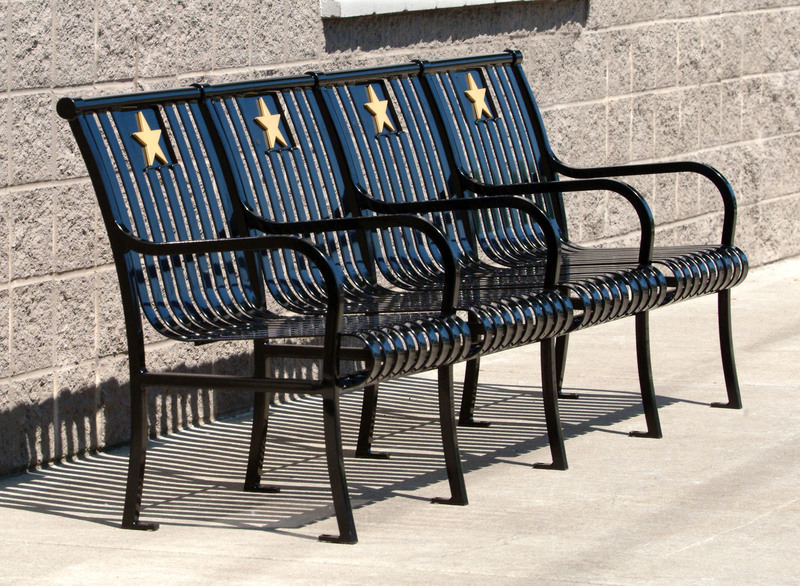 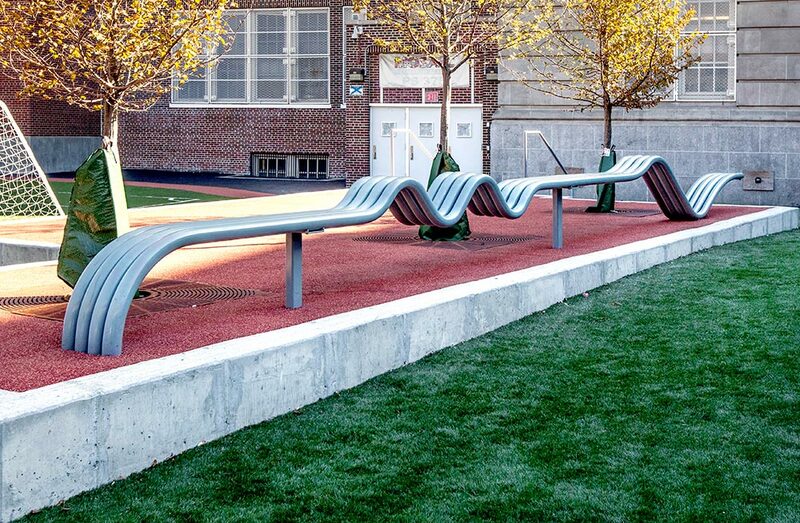 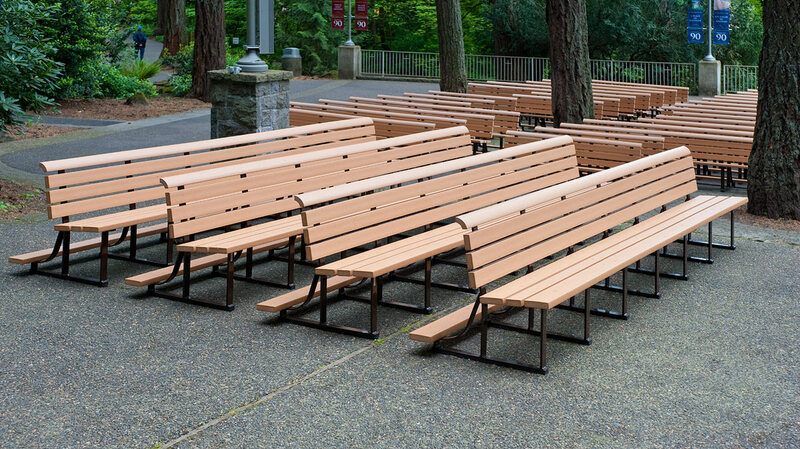 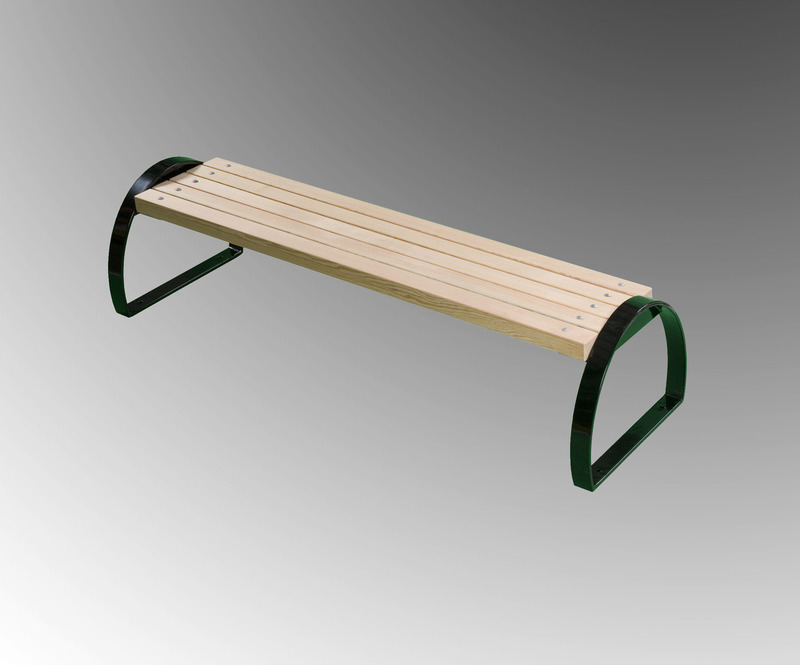 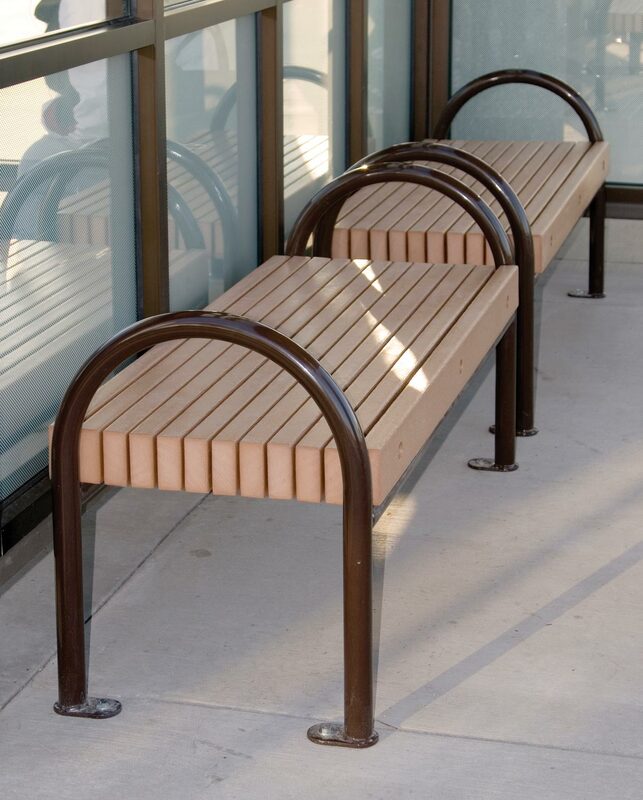 Columbia Cascade produces custom seating surfaces and components based on your designs and/or our recommendations.Contact us for more information. 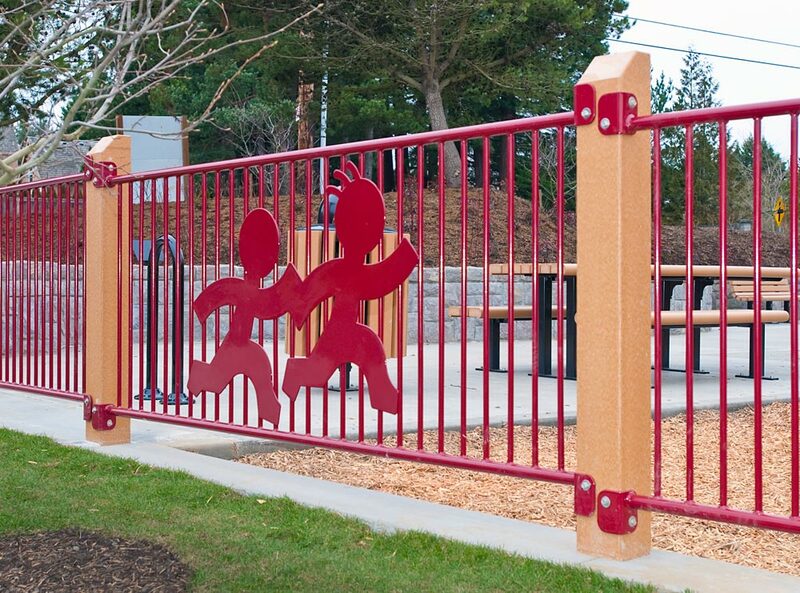 This style can be modified with custom logos. 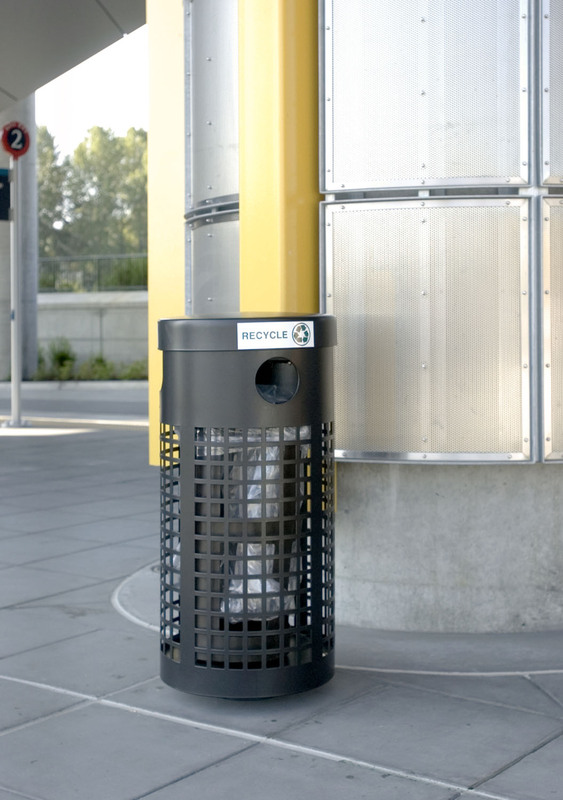 Large openings in liners, when combined with clear trash bags allow for visual inspection of contents by security personnel. 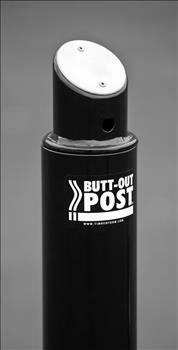 Container includes a locking top. 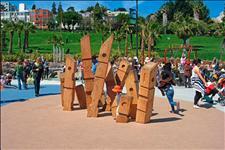 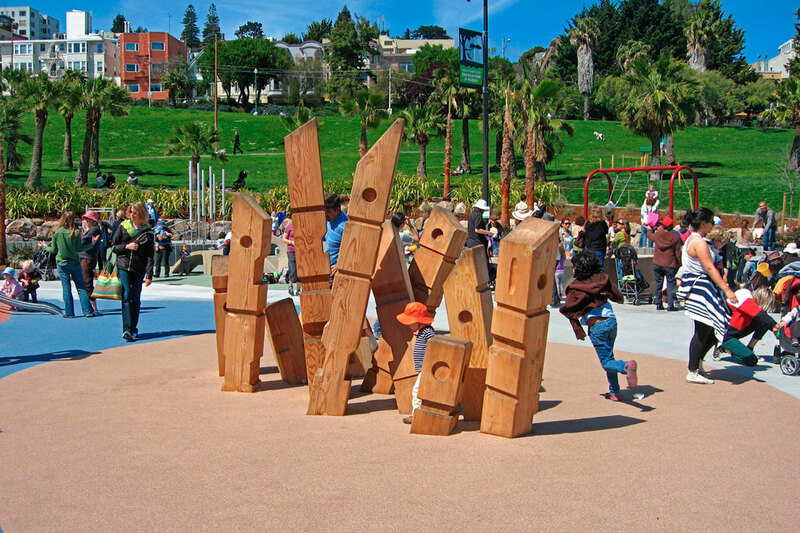 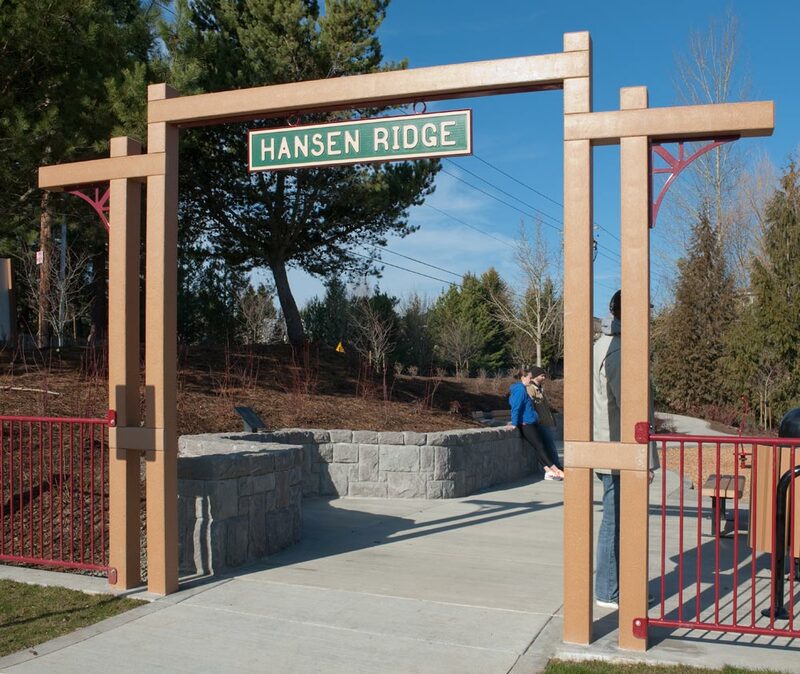 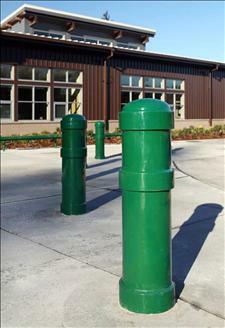 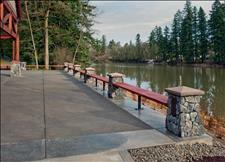 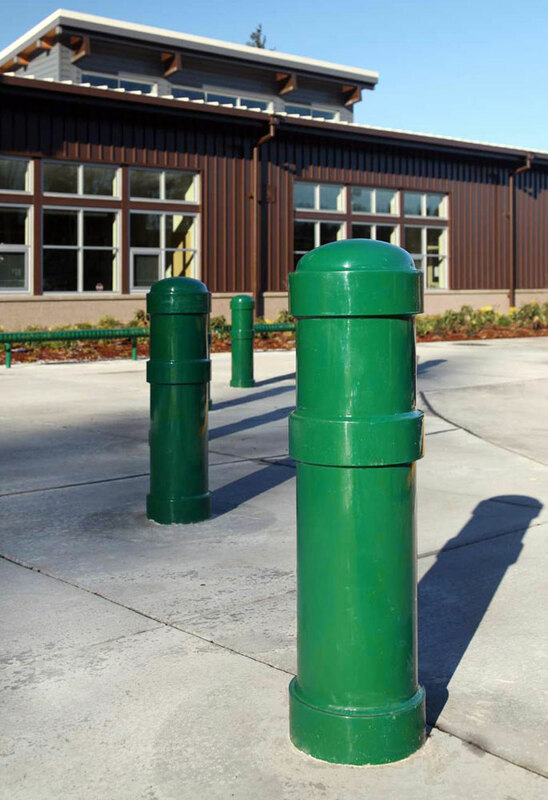 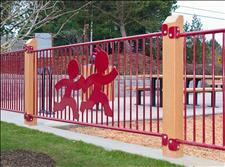 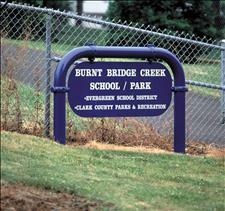 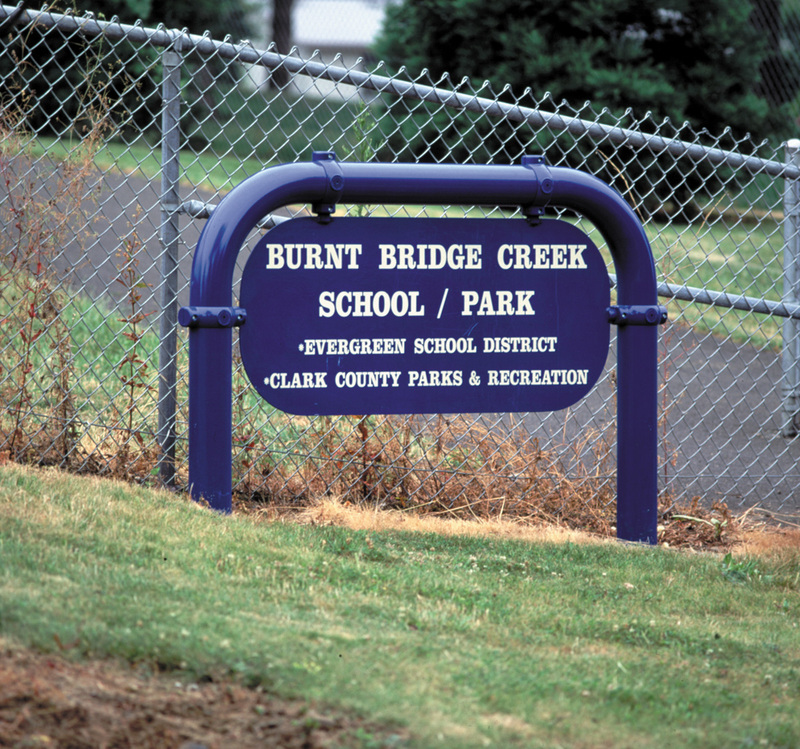 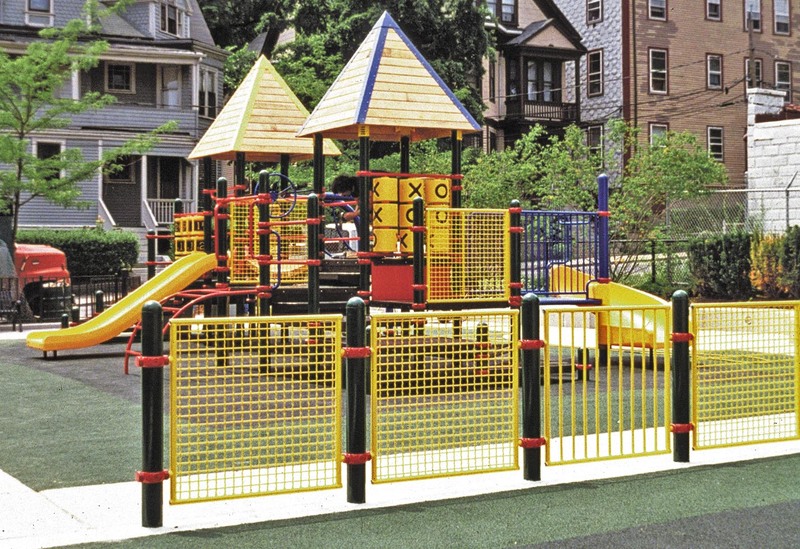 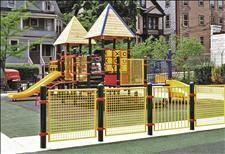 Custom fencing using components from Columbia Cascade's PipeLine playground equipment. 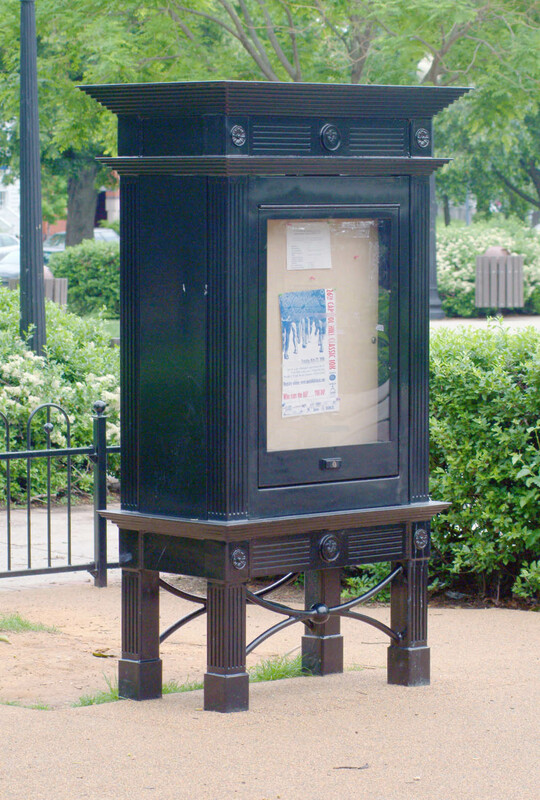 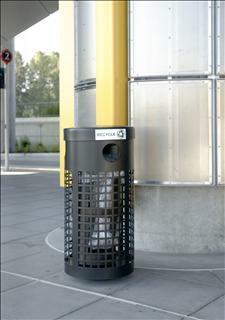 Shown with Renaissance Litter Container used as a planter. 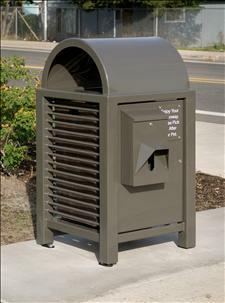 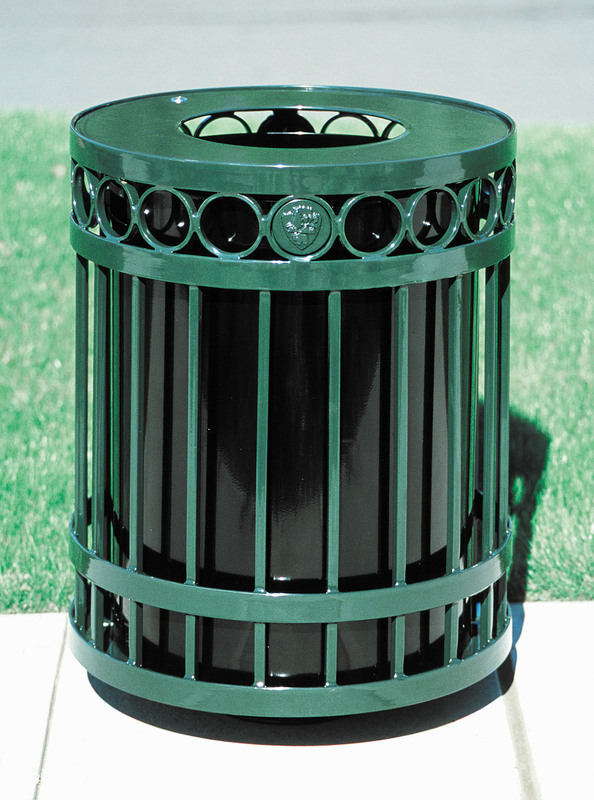 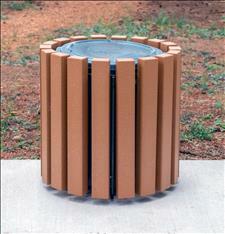 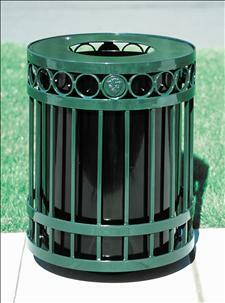 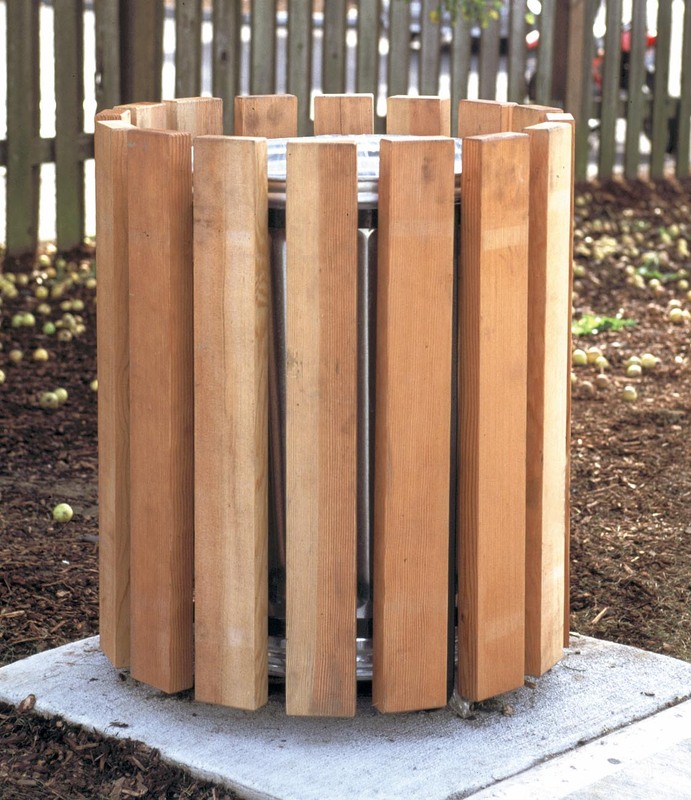 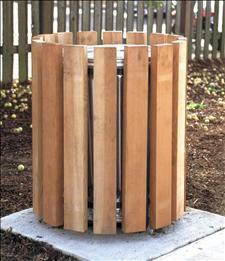 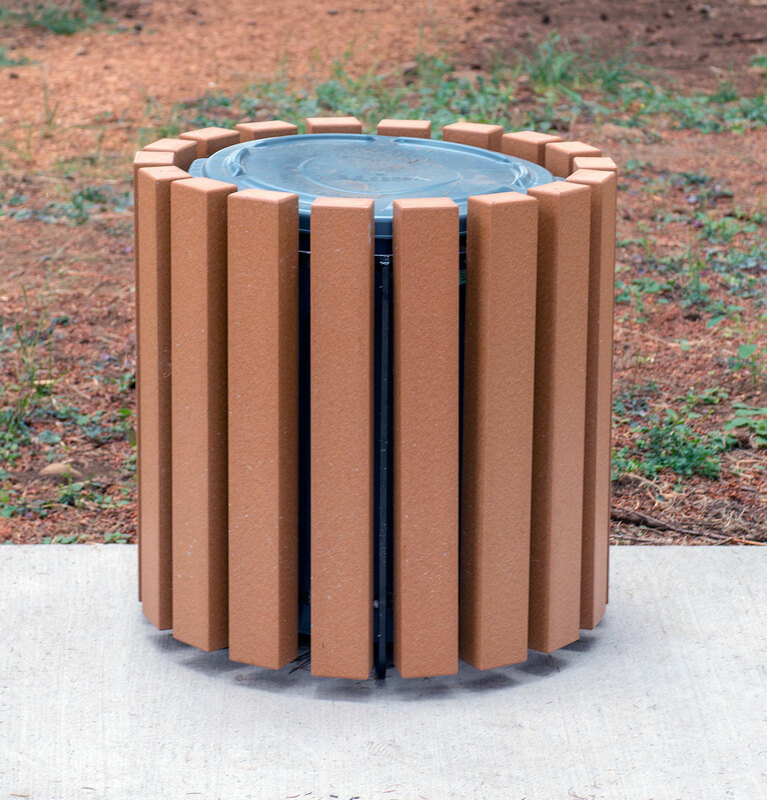 Simple wood surround for standard garbage can. 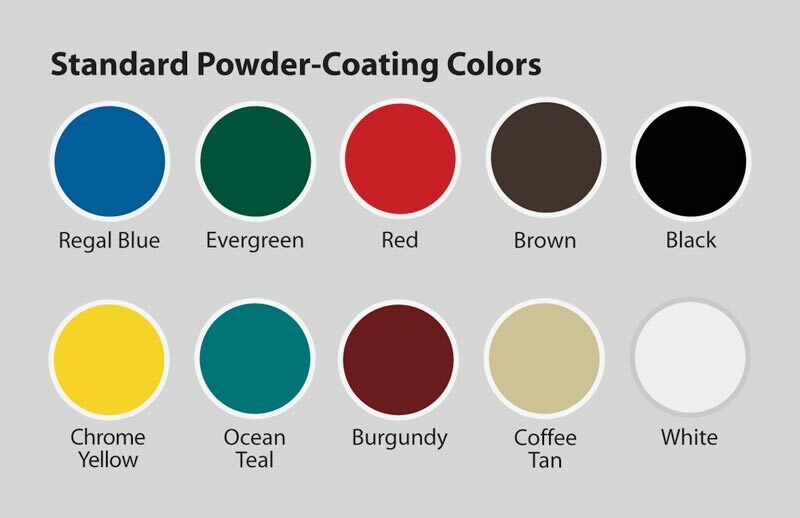 We'll help you create your own unique design. Then we'll produce it for you. 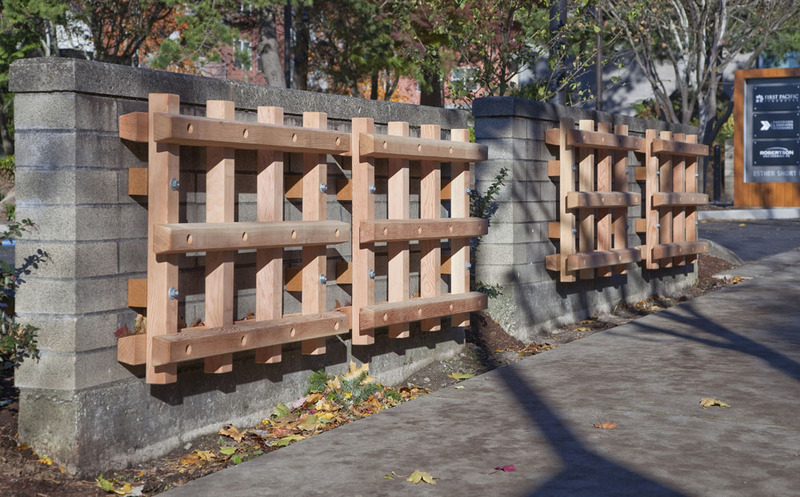 Powder-coated cast iron frame with kiln-dried wood slats. 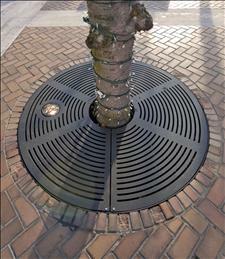 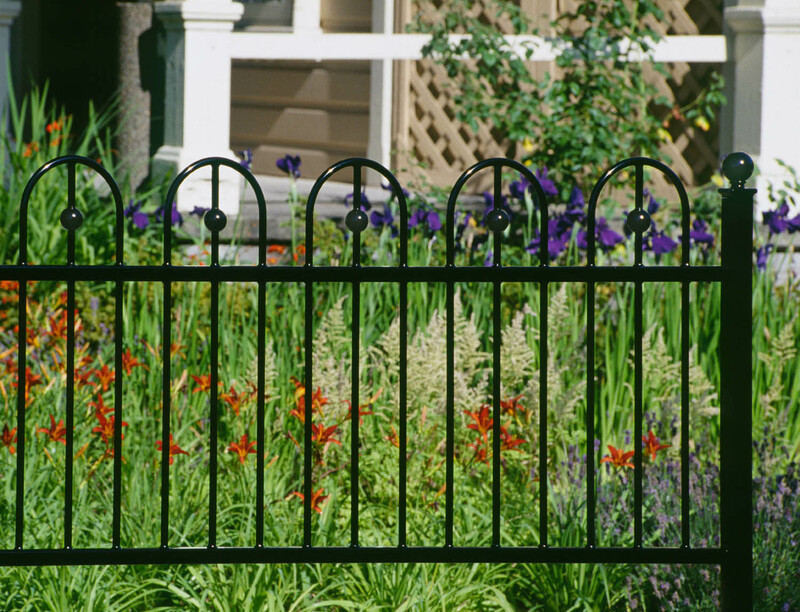 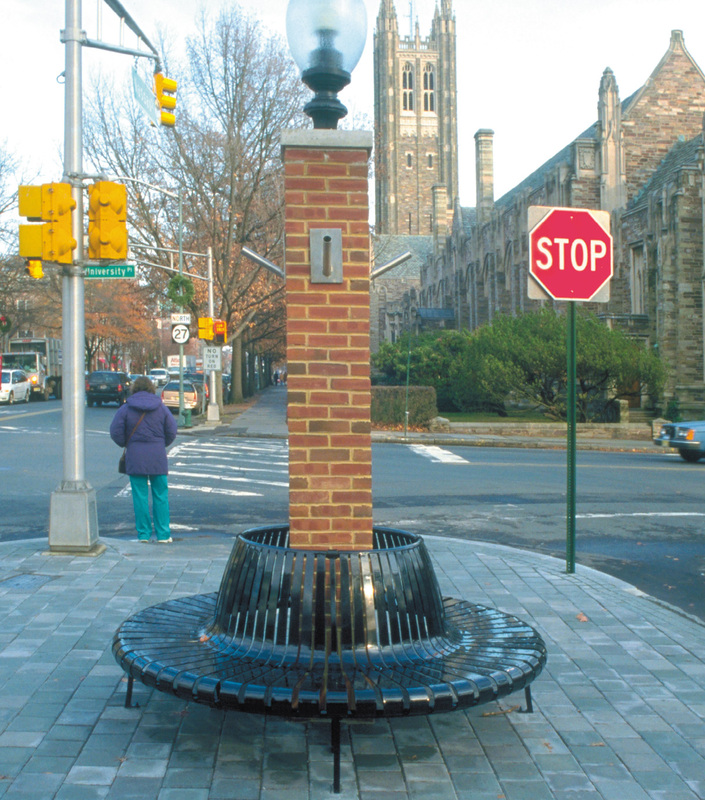 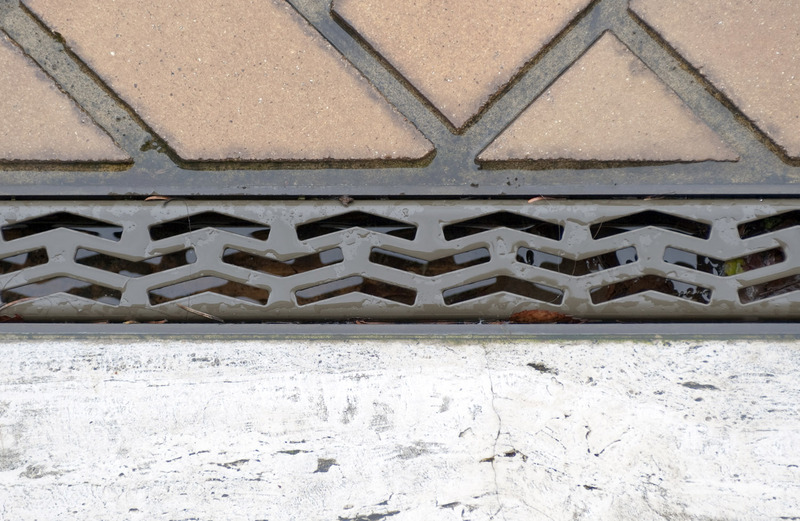 Create your own trench or drain grate design and Columbia Cascade will produce it for you. Modify one of our existing designs or create your own. 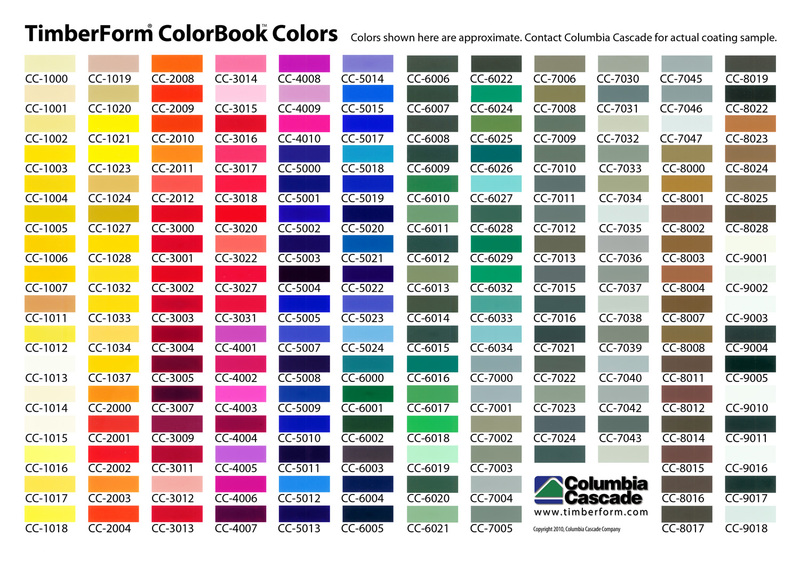 Columbia Cascade will produce it for you. 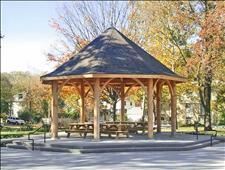 Contact us for drawings and other possibile Pavilion configurations. 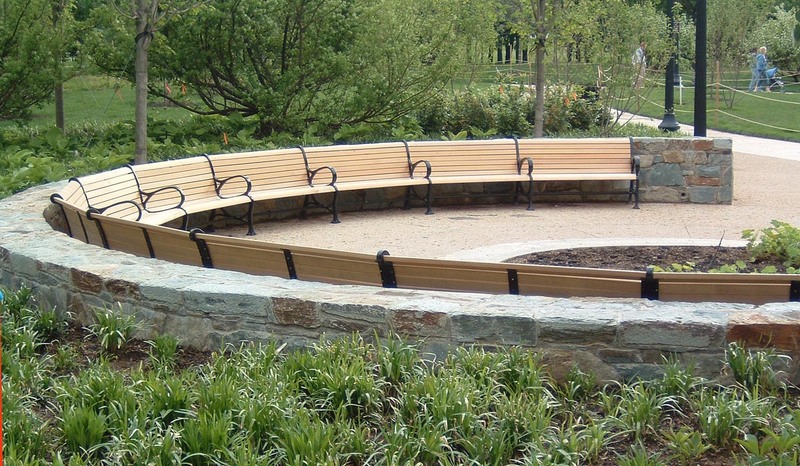 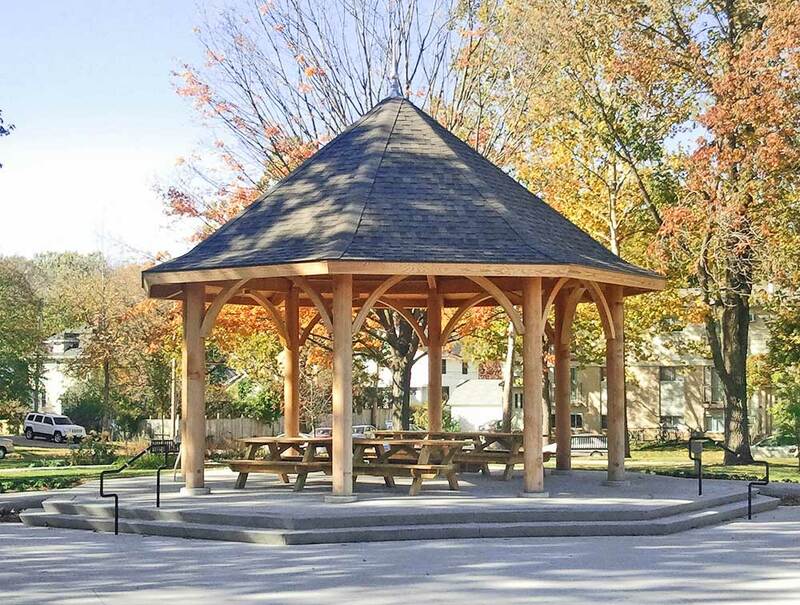 We are timber fabrication specialists. 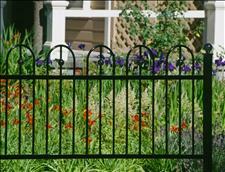 We'll help you create your own unique design,then we'll produce it for you. 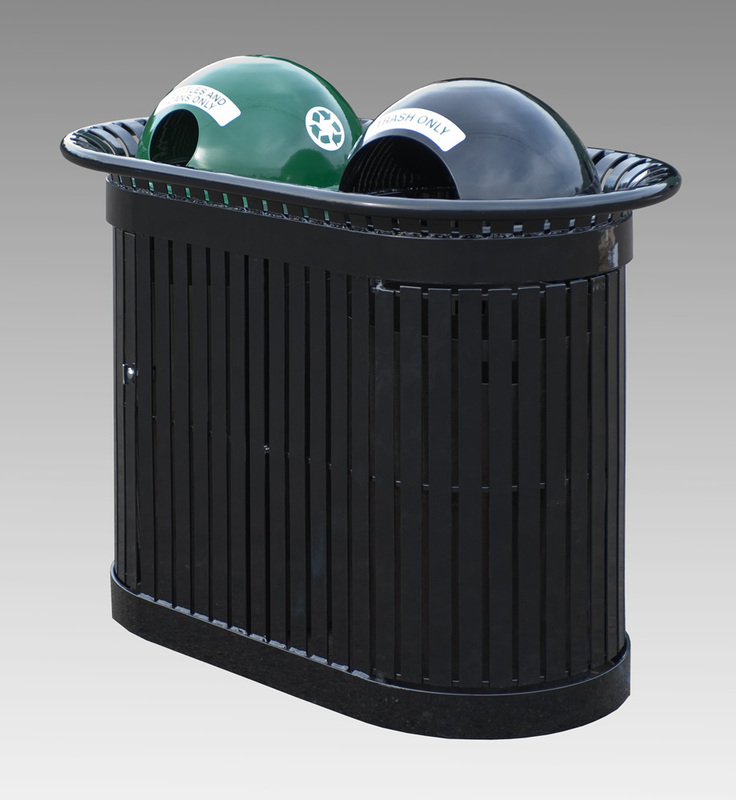 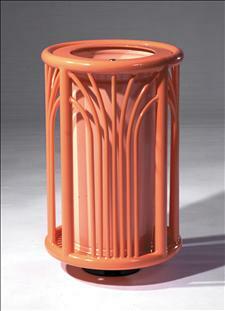 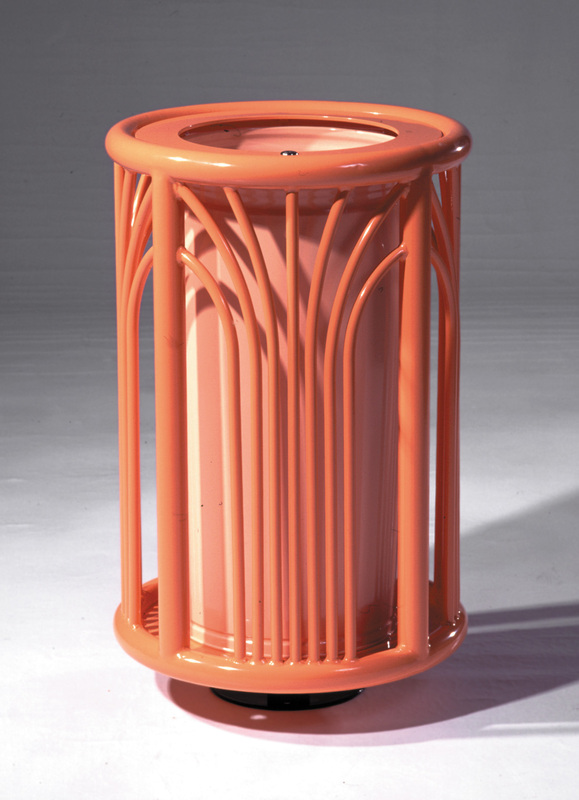 Simple recycled plastic surround for standard garbage can.